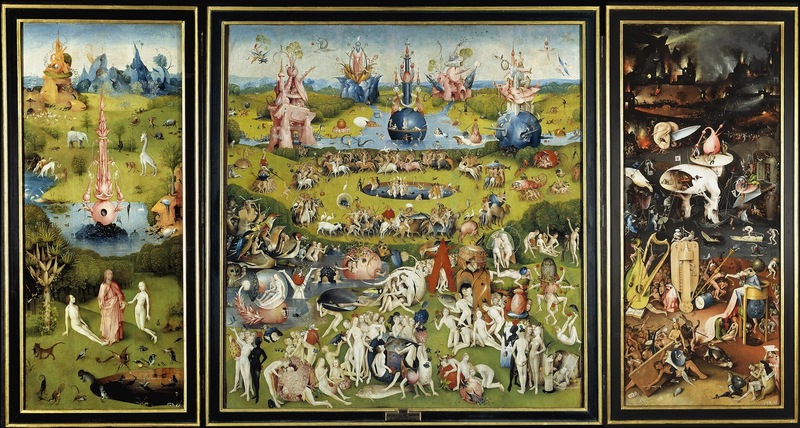 El Bosco (Hieronymus Bosch) (c. 1450-1516), El jardí de les Delícies, 1500-1505. Madrid, Museo del Prado. Just purse your lips and whistle —that’s the thing. Enjoy it —it’s your last chance anyhow. (You know, you come from nothing —you’re going back to nothing. Monty Python’s Life of Brian, lletra i música, Eric Idle, 1979.